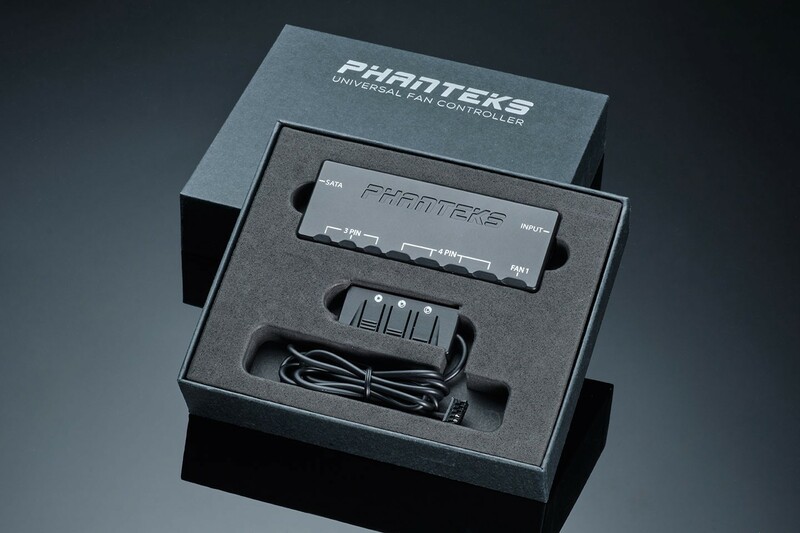 Phanteks released today the new Universal Fan Controller, a simple solution to controlling all your fans with a single device. A new design for added functionality and expandability for all fans. 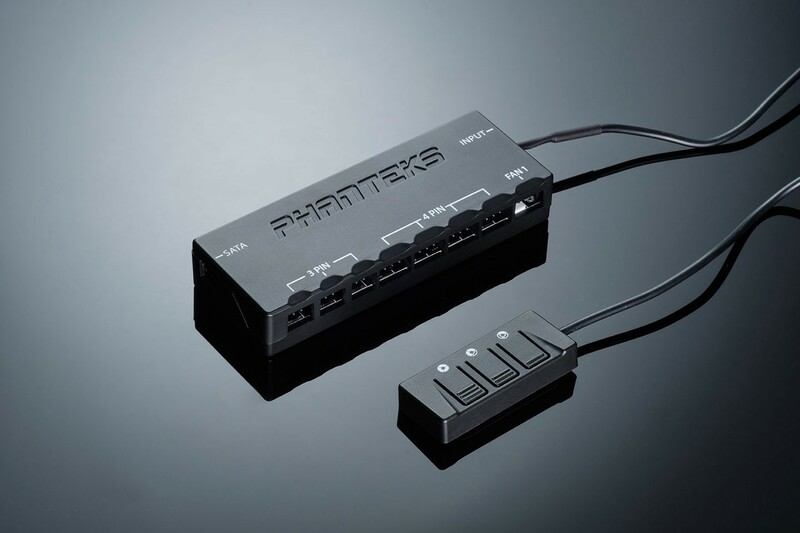 The controller can connect up to 8x fans or more and control both 3pin (DC) and 4pin (PWM) fans simultaneously. Fully take control of your fan setup using manual remote with three speed settings, Silent, Balanced, and Performance. 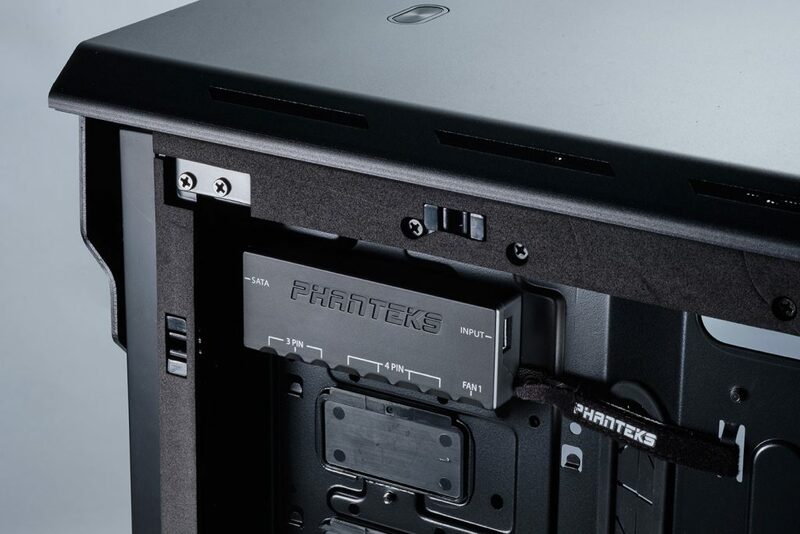 The Universal Fan Controller can also be connected and sync to the motherboard with the provided input cable. Easily mount the Universal Fan Controller to any metal surface thanks to the integrated magnets and place your Manual Remote within reach using the provided Velcro. Whether its silent or performance you are looking for, optimize your system easily by using the new Universal Fan Controller from Phanteks. Available at most local retailers in April, 2019. MSRP: USD $19.99. Warranty: 2 years.